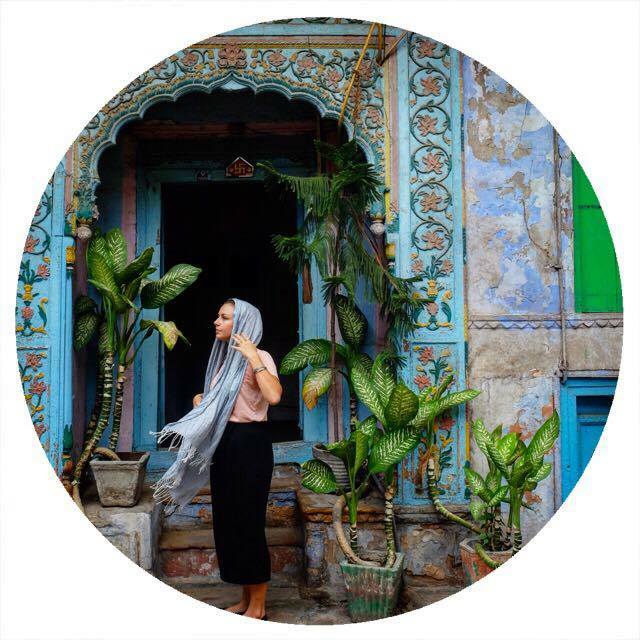 Sumatra is the most north western island of Indonesia, filled with lush jungles and beautiful landscapes. While you may not know much about the island, chances are that you’ve probably heard of the locals, aka the Sumatran orangutans and tiger’s. Bukit Lawang is a small village which offers the best chances of seeing orangutans while still being close to beautiful tree-house style accommodation and restaurants and cafes. It is an absolutely charming village that you will undoubtedly fall in love with! 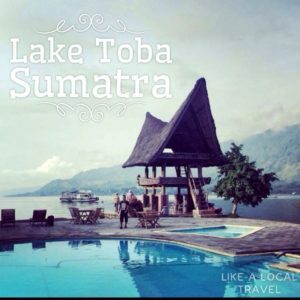 Samosir Island sits in the centre of Lake Toba, which resides in the caldera of a super volcano! So essentially if you want to stay in the middle of a f*cking super volcano, and learn more about Batak culture, head here!